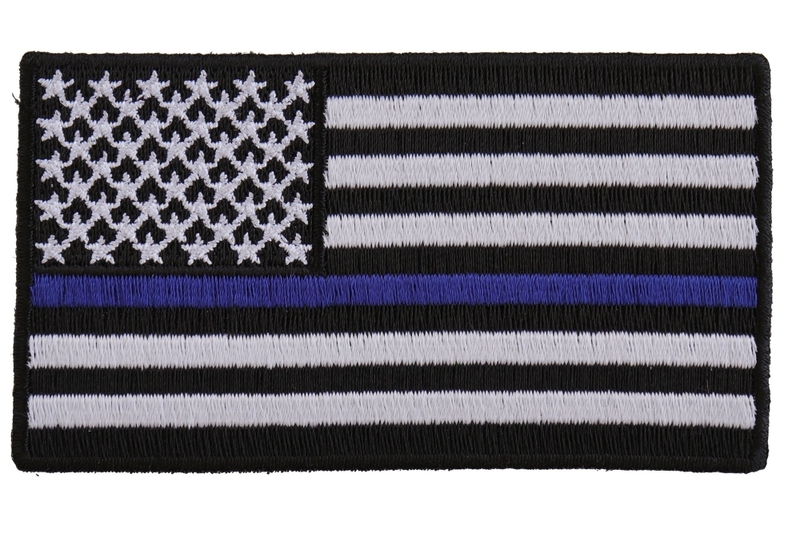 Subdued US Flag with Blue Stripe Patch is embroidered in Black / White / Blue. Measures 3.5x2 inches. The patch can be sewn or ironed on. Do not iron on patches to leather or nylon material. Buy them cheaper with a wholesale account. Resell them on Ebay. 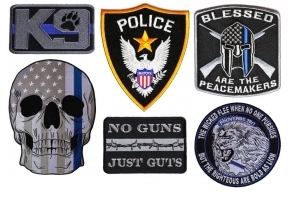 The Blue Striped American flag iron on patch is the preferred color American flag patch for Police Officers. 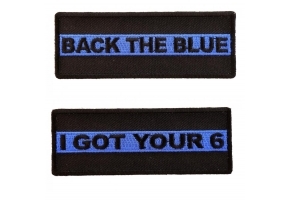 The Blue Line Subtly lets others know that you are a police officer. There are a lot of riders across the globe and finding them walking around with swag can be a feast to the pair of eyes. This subdued US Flag with Blue Stripe Patch is a perfect one to be stitched on the jackets and vests because of the kind of colour combination the embroidery is made of. It’s always neat to get embroidery done on a jacket or a vest that you wear and especially when you use the customized ones it can enhance the overall looks of the outfit. It does not only make you feel comfortable but, it also makes you look trendy.